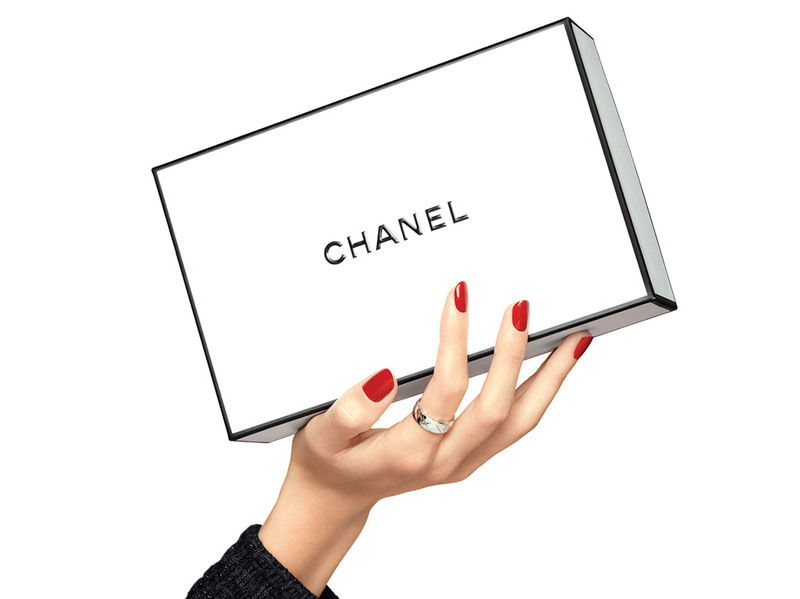 At the forefront of microfluidic technologies, CHANEL Research creates the 1st cream with camellia micro-droplets. At the heart of micro-droplets, the camellia extract is preserved in its purest form. Upon application, the micro-droplets fuse with the skin. Visibly replenished and resilient with moisture, skin is beautifully radiant. HYDRA BEAUTY Micro Crème creates a surprising sensory cascade: at first, as fresh and light as water, it then becomes as comfortable as a cream. • Camellia Alba OFA*, an exclusive ingredient, preserved in its purest form at the heart of micro-droplets for an intense replenishing effect. *Camellia Alba OFA: exclusive ingredient. International patent application. OFA: OleoFractioned Active ingredient. Dab lightly onto 5 or 6 points of the face and smooth from the centre of the face, moving outwards.